Museums and Northern Lights are not the only things in Sweden that attract international visitors. Apart from being home to the Nobel Prize and a pioneer in the field of renewable energy & technological innovations, Sweden is also one of the best countries to study abroad. In this post, I will try to give you an overview of studying Masters in Sweden. Though Sweden doesn’t get as much media attention as other popular study-abroad destinations, it’s a small country that definitely punches above its weight. As of 2014, only 1,338 Indian students were there in Sweden. Before that, around 750 Indian students were there in Sweden 2012. Let’s have a look at why you should consider Sweden as your preferred destination for your Master’s degree program. When it comes to the job market, employers always look for critical thinking, creativity and problem-solving are among job candidates. 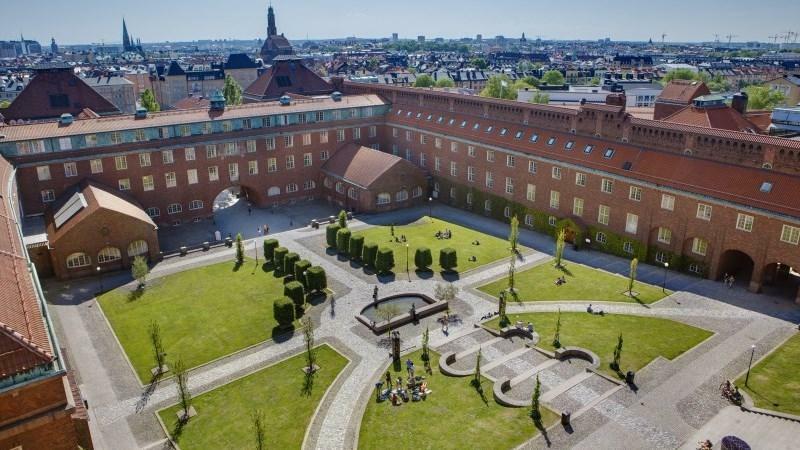 The education framework in Sweden is one of the best in the world for their teaching methods. The universities in Sweden teach you to think critically, independently, and creatively. You’ll develop the ability to assess information, see new perspectives, speak your mind, and coming up with well-informed opinions. You will always be encouraged to not just question the non-academic world; but, to question everything. This will provide you with the capability to look at the whole world differently. The atmosphere at the Swedish universities also encourages you to nurture ideas. You will be welcome to think creatively because of the informal and non-hierarchical nature of the Swedish society. In Sweden, everyone is highly encouraged to contribute ideas and opinions. It is because of this that Sweden ranks high among the world’s most innovative economies. Sweden is a global leader in innovation and research. INSEAD Business School’s Global Innovation Index 2017 ranks Sweden in second place, after Switzerland. Spotify, Skype (co-created), HIV-tracker, Seatbelt, DSC Solar Panels, Artificial Pacemaker, TetraPak, Adaptiv (making military targets invisible), Modern Zipper, Facebook Advertising (co-created) and many more are the world-changing products of Swedish innovation. This innovative tradition is a result of the country’s spending on research and development (R&D), along with a focus on creativity and critical thinking. The investment in research in Sweden is among the highest in the world in relation to GDP. Sweden is one of Europe’s top three spenders in this area, investing 3.3% of GDP in R&D in 2015. Yes, the coursework is challenging, but in a good way. Sweden has a long and proud history of academic excellence. 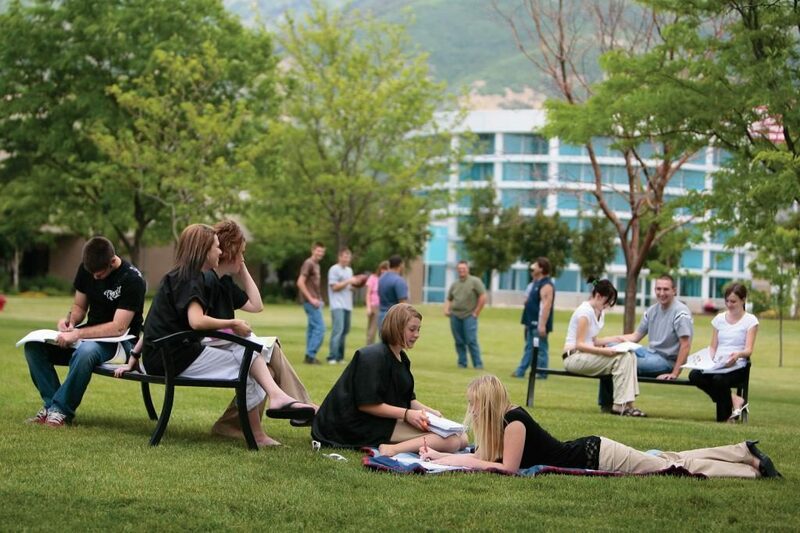 The country hosts some of the world’s best universities. The coursework at Swedish universities will ask you to put emphasis on rationality, reason and applying knowledge to make a difference in the real world. After all, Sweden is the home of the Nobel Prize. As a student in Sweden, don’t expect to passively receive information. Universities in Sweden don’t just focus on completing credits to get a degree. They are focused on reasoning, rationality, and most importantly, application. You will be challenged (and encouraged) to contribute and take your education into your own hands. The faculty members and review committees will be hyper-critical of your coursework and assignments but in a constructive (and practical) way. They build this challenge around making you the best you can be, not just to see how much they can put you through. Universities in Sweden don’t just teach you how to think. They teach you how to apply your knowledge. No room for mediocrity, period! Sweden understands the requirements of international students. The Swedish society is known for its inclusiveness and equality. Sweden attracts students from all over the world. More importantly, you will be able to speak in English with everyone you meet; from the classroom to the city centre. The country consistently places among the world’s top countries in gender equality, while lesbian, gay, bisexual and transgender (LGBT) rights in Sweden are regarded as among the most progressive in the world. The Swedish education system brings out the best in everyone. You will learn how to balance your interests, needs, and ideas. You will be taught to solve complex problems as a team – another vital skill for career development. Be it the Swedish Universities or the Swedish Government, all of them provides multiple scholarship schemes to the meritorious & deserving international students. Sweden has always been very supportive towards sponsoring the international students. In fact, before 2011, Sweden did not use to charge the international students any tuition fees. When the universities in Sweden introduced tuition fees for the non-EU students in 2011, the number of application dropped significantly. As you can see, the Swedish universities will teach you all the valuable employability skills like creativity, critical thinking, and team working skills. You learn the real skills that are in demand right now. You get prepared to solve problems. You are not just taught to think creatively. You are also taught how to use that creativity. Graduates of Swedish universities are known as problem solvers. Many programs also work closely with the industry, offering students the possibility to combine study and practical work. You can take internships, apprenticeships, and even work part-time in fields that are related to your Advanced degree studies. 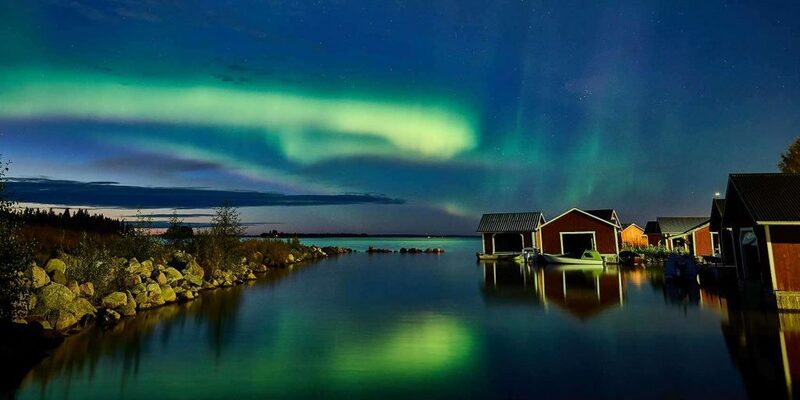 Sweden is one of the pioneers of sustainability, renewable energy, and environmental conservation. Environmental issues are a high priority here, and Sweden has been named the most sustainable country in the world for its use of renewable energy; it has got the highest percentage of renewable energy in Europe. Studying in Sweden will give you the chance to draw on Sweden’s deep environmental experience and apply its sustainable approach to your own chosen field. If you love outdoors and/or seek a break from the academic routine, Sweden’s 29 national parks and nearly 4,000 nature reserves along with mountains, beaches and forests will provide you with the opportunity to ski, hike, fish, swim and mountain bike. Last but not the least, you will get the opportunity to get to the best place on the planet (Abisko National Park) to experience the Northern Lights. The tuition fees of the Master’s degree programs in Sweden range from INR 11 – 14 Lacs per year. 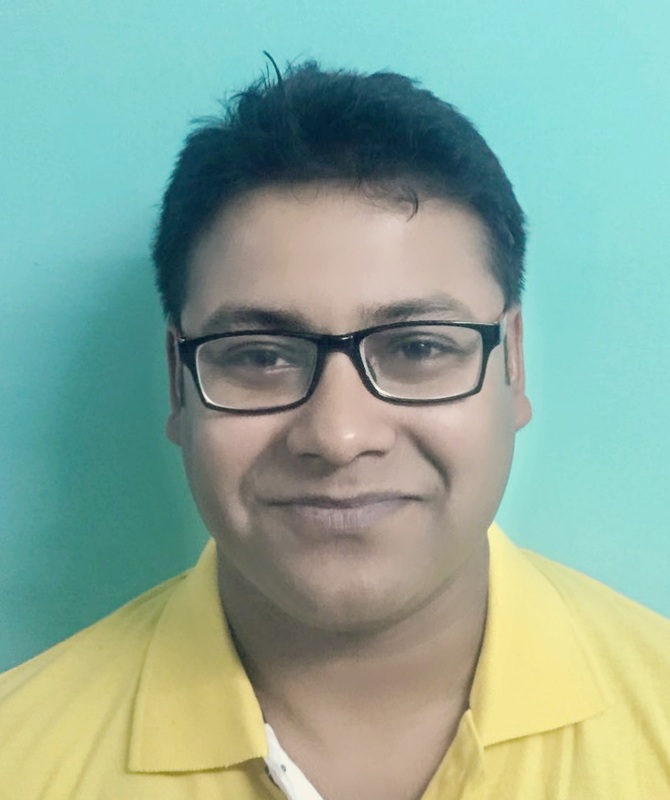 On an average, as a student, you will require SEK 8,000 (INR 64,000) per month. 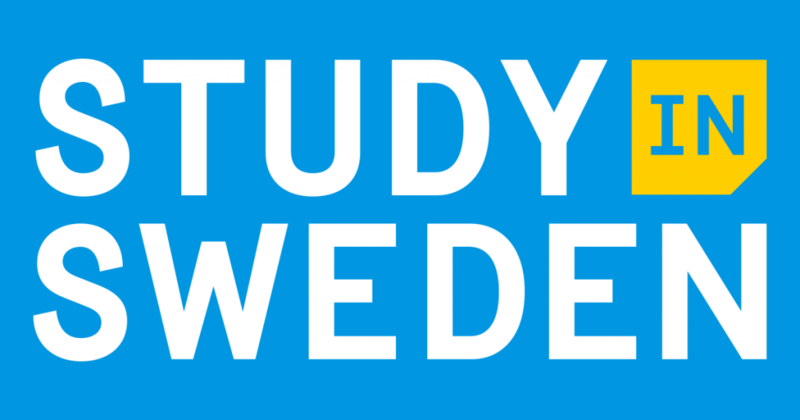 Learn more about the study expenses in Sweden. Is part-time work allowed during Masters in Sweden? Yes. There is no official limitation on how many hours an international student can work. However, it’s important to keep your studies as your first priority. 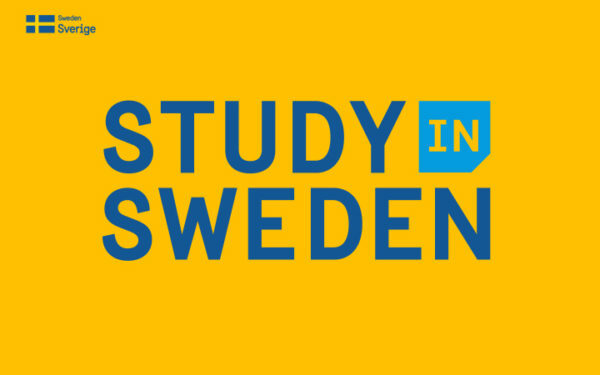 As an international student, you can start your studies in Sweden only in autumn (August/September). Usually, the application deadline is around January 15 every year. However, you should submit your applications in December if you are looking for scholarships. Ideally, you need to have 70% and above to secure a place at a Swedish university. You are also required to have minimum 6.5 in IELTS (or TOEFL equivalent). SEK 900 (appx. 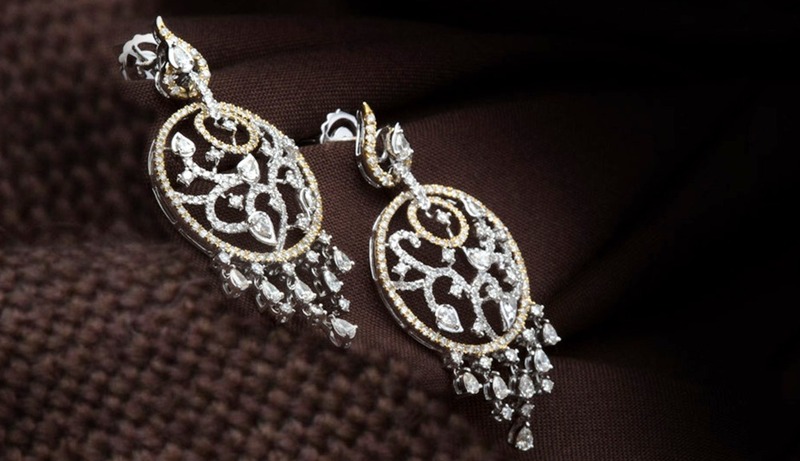 INR 7,200). 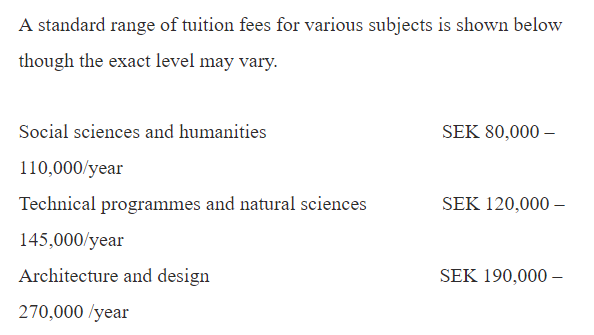 On paying SEK 900 you can apply to a maximum 4 universities. However, even if you apply to only one university, you will still need to pay SEK 900. How to Apply for Masters in Sweden? You are required to apply to the Universities via Universityadmissions.se, the central application portal. On this portal, you are required to upload the scanned copies of all the required documents. After the completion of your studies, you can stay in Sweden for 6 months to look for a job. In order to stay for those 6 months, you need to apply for Residence Permit. Once you get a job, you will be required to apply for the Work Permit. 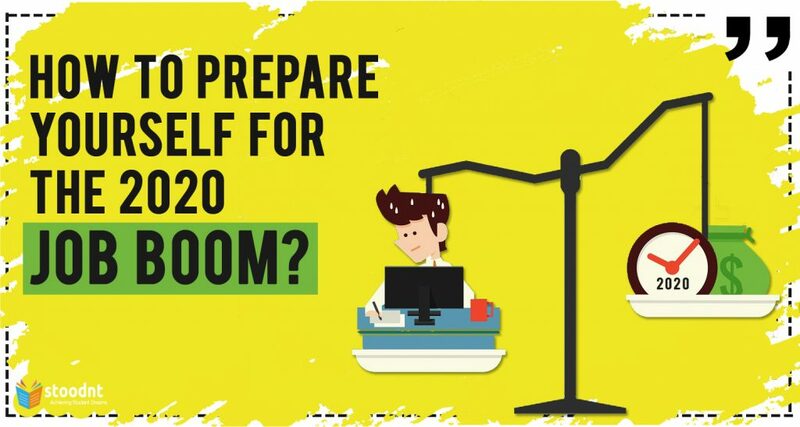 Know more about post-study work rules in Sweden. What the top subject fields to study in Sweden for International Students? What are the major employment opportunities in Sweden for the international students? Skilled professionals in the field of Computer Science, IT, Web Development, Psychology, and Pre-School Education are in high demand. Besides, opportunities are also there in the fields of medicine, biotechnology, hospitality, energy, and building/construction. What are the fields that international students should NOT study in Sweden right now? Sectors where there’s a surplus of workers: journalists and photographers, musicians, singers, composers, graphic designers, financial analysts, investment advisers, bank clerks etc. What are the key research sectors in Sweden? Bioscience & Medicine, technology, and climate are among the top three areas of focus for the Swedish Government. Sweden is very strong in biotechnology & healthcare, and pharmaceuticals are key export for Sweden. 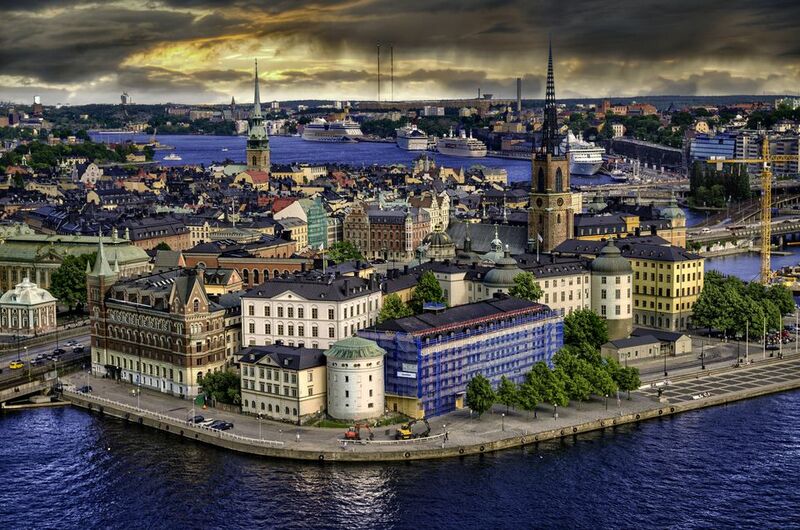 Apart from big companies like AstraZeneca and Pfizer, there are many small companies and startups in Sweden. Few of the rapidly growing markets include medical devices such as imaging equipment, orthopedic implants, dialysis equipment, heart-lung machines and ECG equipment, as well as laboratory studies of medicines. Another growing market is microelectronics. Sweden is at the forefront of research into silicon-based components, high-speed electronics, organic electronics, and photonics and systems design. Last but not the least, the renewable energy sector is of prime importance in Sweden. In 2015, Sweden became the first fossil-fuel-free country in the world. 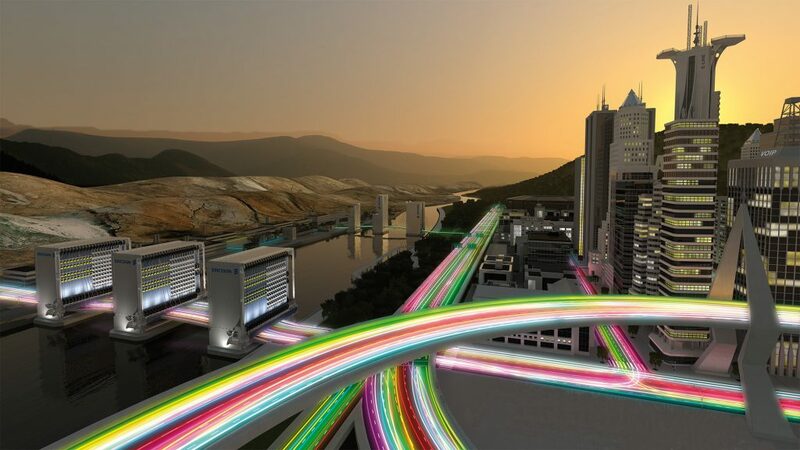 Both the public and private sector invests heavily in solar, wind, energy storage, smart grids, and clean transport. No wonder, why Sweden is one of the top 5 countries for higher studies and research in renewable energy. What are the top universities in Sweden? Overall, Sweden is a great and safe country to study. It has been attracting a lot of Indian students, particular for Engineering, IT & Software and Biosciences programs. And do share the article with your near and dear ones. Sharing is Caring! References: 1, 2, 3, 4, 5.